First Congregational United Church Of Christ > Announcements > Need Emergency Shelter? 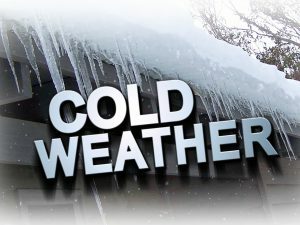 The entrance doors to our church building will remain open until 9pm each night for ANYONE needing to come in and wait out the intense cold. Those already inside after 9pm are invited to stay as long as is needed to be safe and warm.